What Price Point Sells The Most In Nashville Real Estate? What price point sells the most in Nashville real estate right now? Here’s why this price range is so popular for Nashville homes for sale. Large inventory – There are currently approximately 3,722 properties for sale in this price range in the Nashville area! Wide spectrum of options – This is rather closely tied to the first point above, but with so many homes for sale in this price point, the houses vary greatly in features and lot sizes. 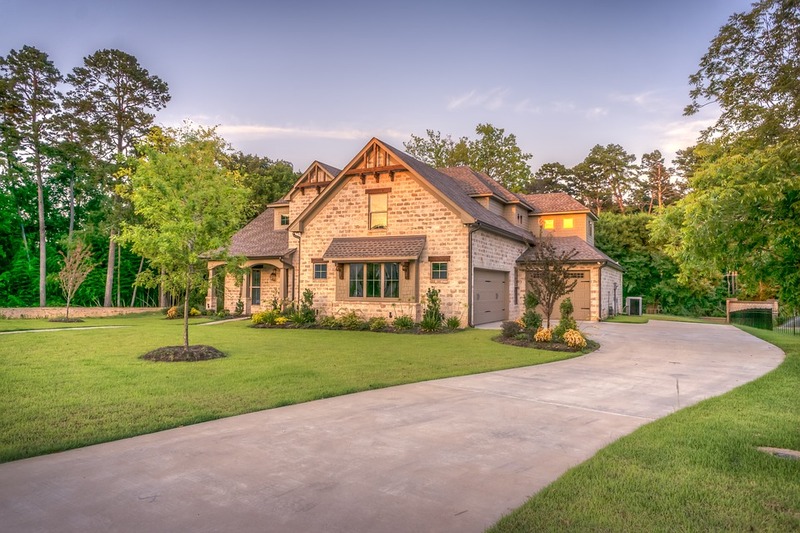 For those who prefer new construction, there are a lot of choices while those who want an existing home will also find a wide range of options. Wide range of locations – The Nashville area is big, and it’s still expanding. Looking in the $250-350,000 price range allows Nashville homebuyers to decide if they want to stay close to downtown or live in one of the suburban surrounding areas. Granted, the size of the house may be wildly different depending on where you wish to live. Still, this price range will get you into a nice home in most of the Nashville neighborhoods as well as the surrounding counties. Another reason for the housing interest in this price range is that for new Nashville residents moving from other cities, the amount of house purchased in this price range is far greater than other large cities. A typical Nashville area home priced at $300,000 will yield three bedrooms, two bathrooms and approximately 2,000 square feet of living space. This is just about perfect for most families! Like any real estate market, there are plenty of Nashville homes for sale that fall well below and well above the $250,000-$350,000 price range. However, this just happens to be the most popular price point currently. If you are looking to buy a Nashville home in any price point, please give us a call today and we’ll help you find the right house! Want to see the current Nashville MLS listing? Search Nashville’s MLS here and let us know what you would like to look at! Have a Nashville home to sell? Contact us today at DeSelms Real Estate 615.550.5565 and we can discuss the best price point for your home!